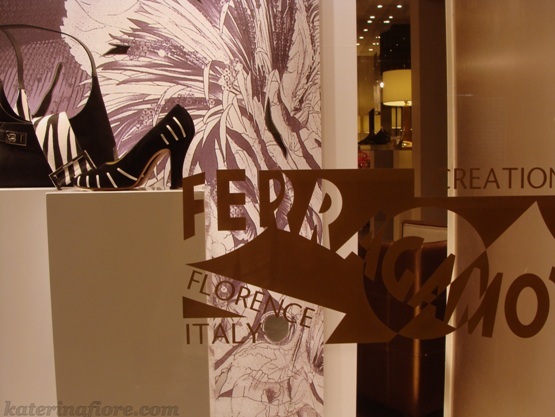 I was told that Via Tornabuoni is the more expensive street in Florence. Since the 19th century, the most elegant street turned into the international fashion houses that are still prevalent today. The history of this street goes back to the Tornabuoni family. The Tornabuoni family, one of the oldest and most recognized Florentine families, married into the Medici family in 1444. The two most interesting people in the Tornabuoni family were none other than women. Lucrezia Tornabuoni, a noblewoman was known for her exceptional know-how in politics and her literary disposition. She married Piero de’ Medici, son of Cosimo de’ Medici, when she was 19 years old. In 1480, Agnolo Poliziano, poet, wrote about the “laudi” (hymns set to music), sonnets and “trianari”(narrative poems) composed by Lucrezia Tornabuoni in her own words. Her poems were published into an anthology of 49 letters written from 1446 to 1478. The second famous Tornabuoni woman was Giovanna degli Albizi, recognized for her extraordinary beauty who married Lorenzo Tornabuoni, cousin of Lorenzo the Magnificent, when she was 17 years old. They were wed in the Cathedral of Santa Maria del Fiore and it is mentioned in Florence’s history as one of the most memorable events at the time. When she died she was buried in Basilica di Santa Maria Novella in Tornabuoni’s Chapel. Domenico Ghirlandaio depicted her and Lucrezia in the fresco of the life of Saint John the Baptist. Giovanna is also included in Sandro Botticelli’s fresco of Venus and the Graces offering gifts to a young man which is currently in the Louvre Museum in Paris. 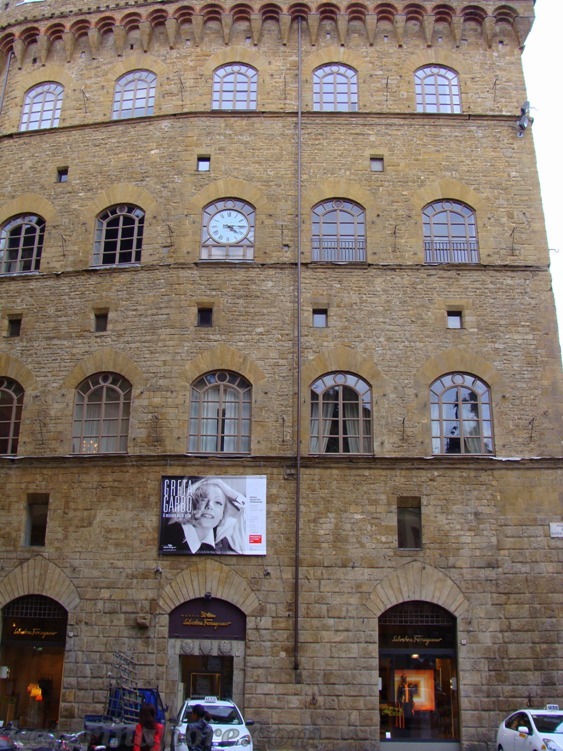 Via Tornabuoni isn’t just a dedication to the powerful Florentine families from the past and the present but it is also paying tribute to the two Tornabuoni women who made an impact on Florence. This long street hosts some of the most exquisite, elegant hotels, chic coffee shops and restaurants. Palazzo Strozzi is one of the most impressive palazzi (buildings) on the street. The courtyard is open to the public, but the floors above can only be visited when exhibits are held. It is considered the last and grandest of the magnificent Renaissance palaces in the center of Florence. Filippo Strozzi, banker and agent for the Medici, had this 15th century half fortress, half palace built with three stories of equal construction. It is said to had been designed by Strozzi but who constructed it, is still unknown. The palazzo itself was left unfinished when the money ran out after Strozzi’s death in 1491. The street is a sight to see. 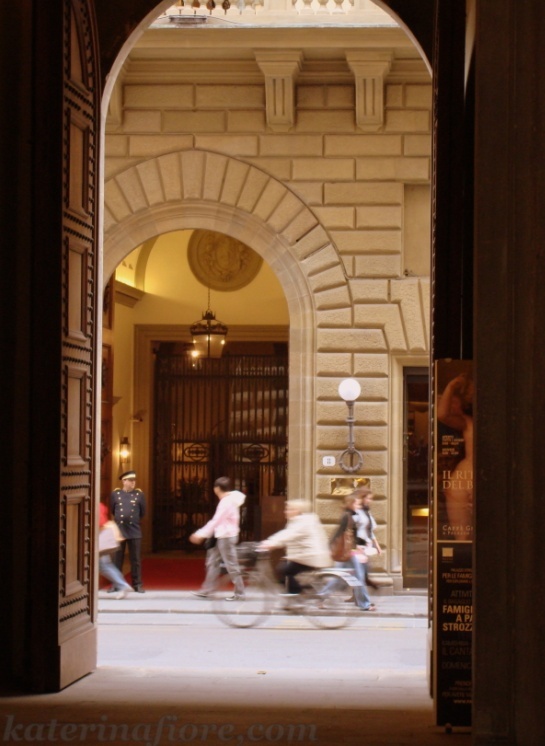 Looking into the large archways of each building can help you imagine what it was like to be a noblemen walking the streets of Renaissance Florence. I took a walk down Via Tornabuoni today and I was amazed on how different this street is compared the ones surrounding it. I walked down it looking into the Gucci, Prada, Burberry windows and felt two things. One, I know I will never buy anything in these shops and two, I wonder how this street was constructed before the boutiques and high-class brands took over. 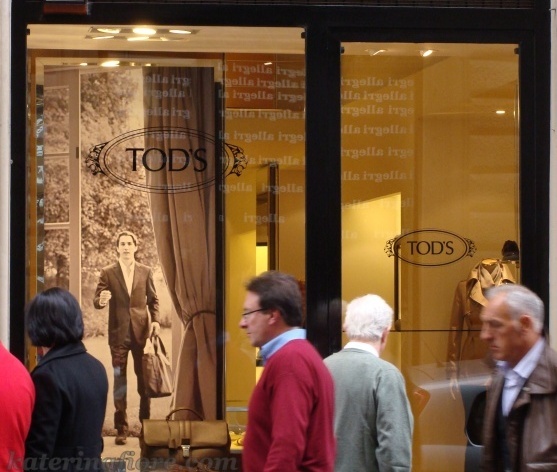 How did these shop windows look before Tod’s took over? At the end of the street closest to Basilica di Santa Trinita, you will see Salvatore Ferragamo’s palazzo. There is a museum of shoes galore. All these palaces and buildings really make this part of the city center stand out. There are in fact palazzi all over the city but the ones that were built on this street give a very special significance to the wealthy elite of Florence. On the other side of the street across from the Chiesa dei Santi Michele e Gaetano, there is the Palazzo Antinori. A family that dates back to 1385. 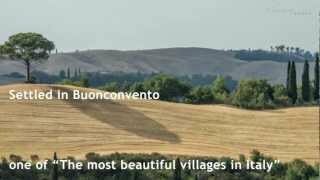 They are the most famous wine-producing company in Italy. They also played a large part in the 1970s revolution of the “Super-Tuscans”. Inside the Palazzo Antinori there is a wine bar called Cantinetta Antinori. It is a rather upscale wine bar but you are welcome to try all the wines of their production from across Tuscany and Umbria. 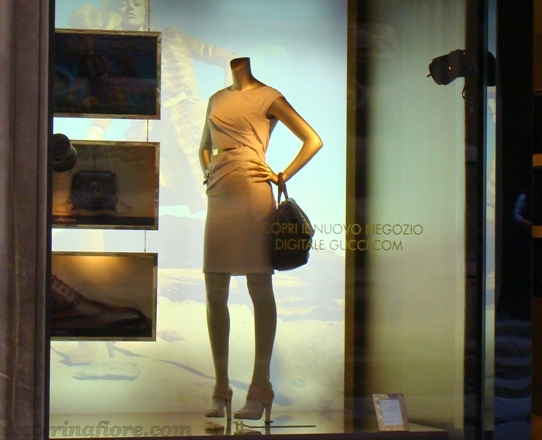 The shops on Via Tornabuoni aren’t only for the high-class, feel free to stop into the many coffee shops and panino (sandwich) shops that have been thriving for many years. The hotels are very ritzy as well but they can be affordable in the low season. 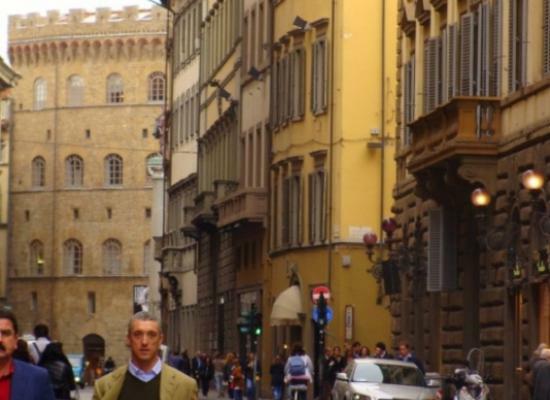 Experience Florence on one of the noblest, most colorful streets on your next vacation. Keep you updated: subscribe to our RSS and follow us on Twitter and Facebook !